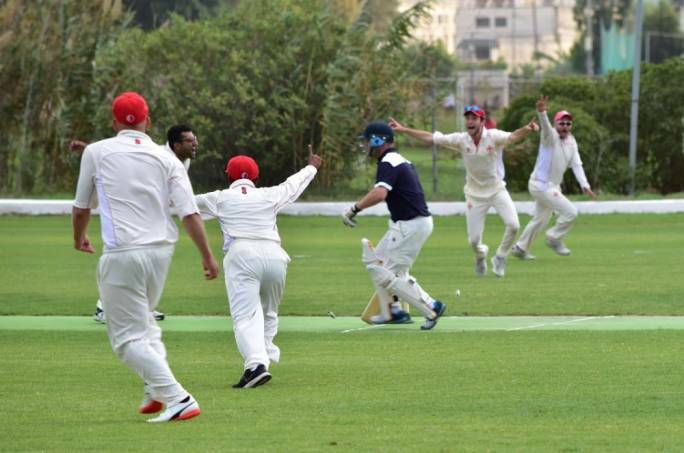 On Saturday the second game between Hunningham C.C and Marsa C.C was played at the Marsa Sports Club Cricket Ground. The first game was played the day before. On Saturday the home team batted first and what an exhibition of batting from our locals. Malcolm Crabbe started it all off scoring forty one runs which included six fours, Simon Lavendar, Crabbe’s opening partner made two runs less but scored seven fours with some excellent cover drives. Bikram Arora scored twenty nine runs, John Grima thirty eight runs, Haroon Majeed twenty one runs and Raja Zubair eleven runs. The innings of the day came from Tony Azzopardi who scored an impressive sixty seven runs which included six fours and a six. The mid wicket boundary being his targeted area. 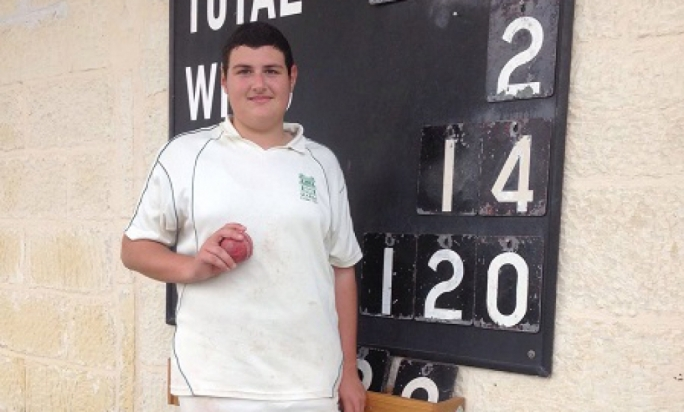 For the visitors J.Wilson took three wickets while Stanforth,Bradbrooke and J.Pettyfer took a wicket each. 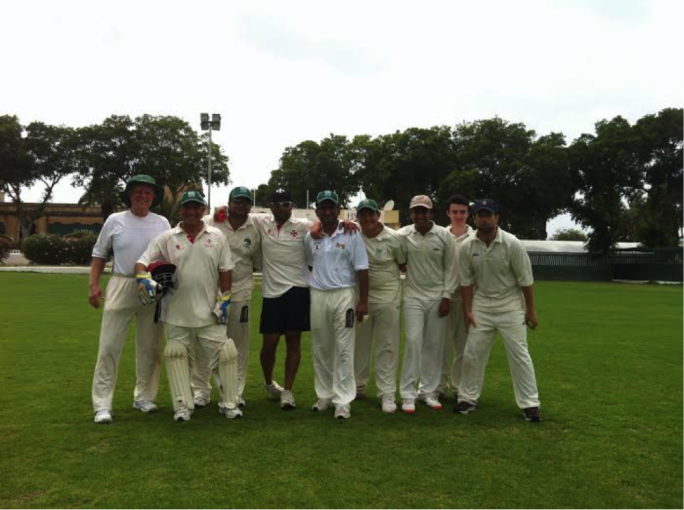 The Marsa team scored an impressive 257 runs. A tall order for many teams. Hunningham went all guns blazing and had a good run rate having 170 runs of twenty eight overs, only problem was that they were all out losing by eighty seven runs. Sarfraz Ali bowled an impressive spell taking the last two wickets in consecutive balls , also being the first two balls he bowled, meaning that the next time he bowls against a touring team which will be an a couple of weeks, he will be on a hat trick. The Friday game the visitors batted first in the twenty over game and scored an formidable score of 142 runs, which the home teams have struggled to make in the leagues. Heaven top scored with thirty six runs, Hussey made thirty four runs and Pettyfer eighteen runs. For the home team Sis Anand was the main wicket taker with two. The Marsa team had a drastic start when the two openers , Mark G.Sacco and Tim Wheeler were dismissed cheaply. Justin Farrin Thorne led the fight back by scoring thirty five runs from twenty nine balls. Sam Aquilina top scored with forty two runs not out from thirty nine balls and Bikram Arora produced a pearl of an innings scoring thirty seven runs not out from nineteen balls which included three sixes and a four. With twenty extras the home team win with an over to spare. 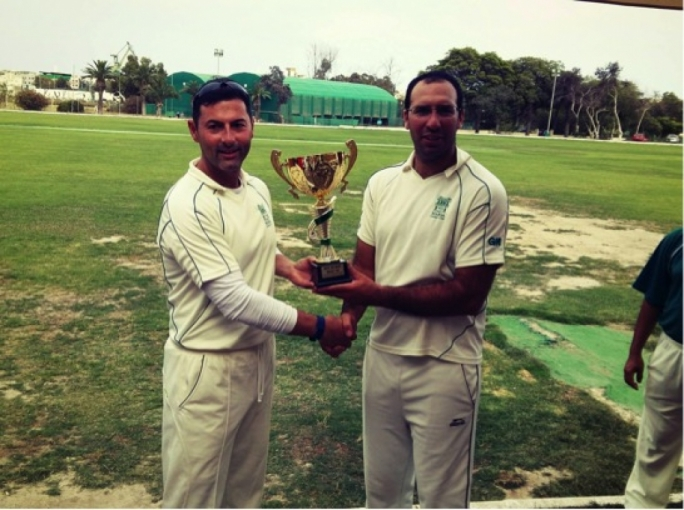 Marsa win their first series win of the year. Next Saturday a friendly between the Captain’s XI and the Chairman’s XI will be played to prepare for the following weeks game against touring teams Ampthill Town C.C and HAC C.C. Next Saturday the Sunoco Cricket Academy will be from 9:00 till 10:30am.